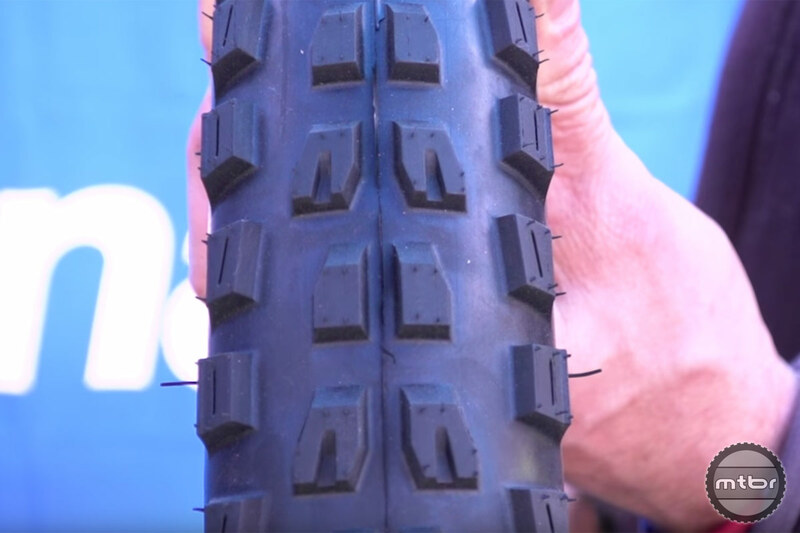 Touted as a powerful all-condition enduro race tire with excellent puncture resistance and all condition grip, Panaracer proudly showed Mtbr their new Romero tire. This tire may look familiar but it has new Panaracer rubber technology and design. Price for both sizes is $60. For more information, visit www.panaracer.com. This tire may look familiar but with Panaracer rubber technology and design insight.